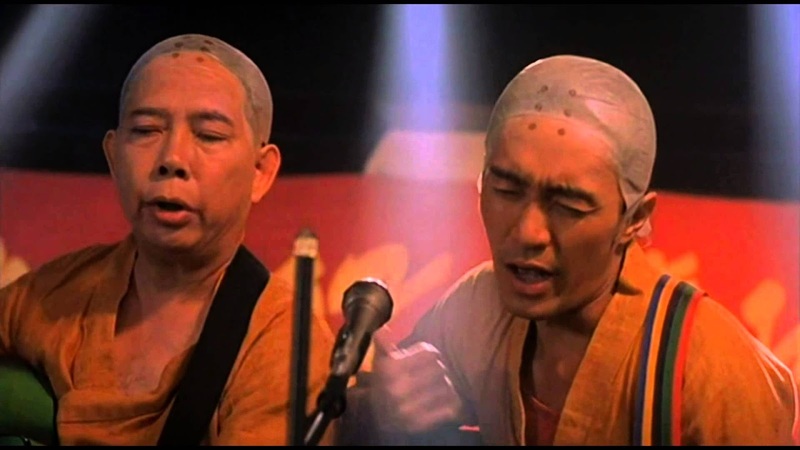 One of the best scene in Shaolin Soccer is gotta be this song. When I first stumbled upon the scene, my mind totally stunned and went WTF for few seconds at first. Then today, I went WTF again because while I knew the movie was dubbed into English for releases in Western countries, I never knew that they also dubbed the song into English.